Biking is one of the best ways to experience Peninsula State Park. We offer bicycle options to accommodate all types and styles of riding NO RESERVATIONS NEEDED. A credit card deposit is required for all rentals. For hourly rentals (minimum 1 hour), payment is completed on return based on the amount of time used and prorated every 15 minutes. For full day, multi day and after hours* rentals payment is made at the time of rental. Each bike rental includes a helmet, lock, backpack and map. Parking is available in our parking lot. No park fees are required to bike into the park. Bikes are rented on a first come first serve basis Reservations can be made for parties of 12 or more. To make a reservation please visit our Contact Form and send us a message or call us at 920-868-3344 during our open hours. Select bikes are available after hours. These bikes can be rented starting one hour before closing time and must be returned before we open the next day. Our most popular rental is our hybrid performance bike. These bikes are great for road and trail and offer the most efficient way to travel. Their comfortable seat suspension and upright riding style makes multi-surface terrain easy to trek. If you are looking for a more extreme off road adventure, our Mountain bikes can trek smooth or rough terrain. 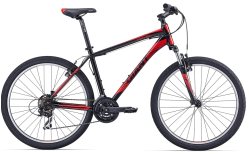 With front suspension and rapid fire shifting these bikes can take you through technical turns and over rocks and roots with ease.$5 Trail pass is required for off-road mountain biking trails. Available for purchase with bike rental. Fat Tire biking is the newest craze and we’ve got you covered! 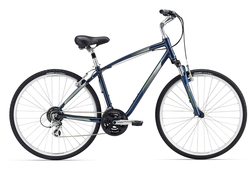 These bikes carry a heavy frame with a super wide tire – great for trekking along the beach or snowy trails. The low tire pressure makes for a comfortable ride without the need for suspension. 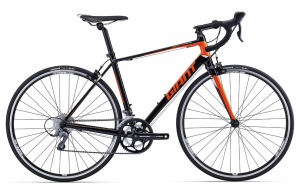 Our Road Bikes are available if your looking for longer miles and we love recommending where to go! Our tandems are perfect for experiencing the park with another person in tow! We’ll give you a test ride around the property to make sure the bike works for you. We call it the relationship tester and if you’re the right two-some it is one of the most enjoyable ways to experience the park with others. We have three types of bike attachments. Our tagalongs and burleys can be mounted to any of our hybrid bikes or to your own. We also offer a dog cart that can use to cart your dog behind you! 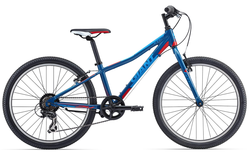 We offer 20″ and 24″ bikes to accommodate young children. Our single speed coaster brake bikes are great for kids who are not accustomed to shifting gears. 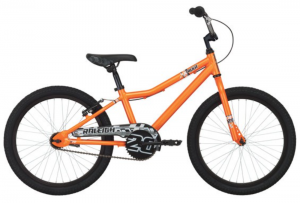 We also offer an option with gears and hand brakes for kids who are used to riding something similar at home. It is our goal to get everyone out on the roads and trails and we do whatever we can to stock equipment and bikes necessary to make that happen. 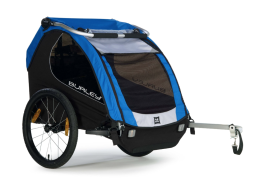 We offer several special needs attachments and bicycles as well as a three wheeled recumbent bike. Even if you are unsure about riding we recommend stopping in and seeing what we have. ©2019 Edge of Park. All Rights Reserved. Website Design and Development by Stellar Blue Technologies.